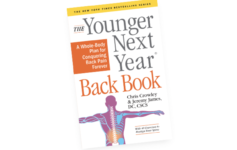 Jeremy James and Chris Crowley – the latter is the originator and coauthor of the “Younger Next Year” books – have written a comprehensive guide to Jeremy’s protocol for ending back pain called “The Younger Next Year Back Book.” The original “Younger Next Year” books — written by Chris and the late New York internist and Columbia University Medical Center professor, Henry S. Lodge, MD — have sold over two million copies in 23 languages. 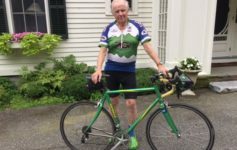 Their basic premise: behavioral change (especially exercise) can put off 70% of aging until close to the end of life and completely eliminate 50% of major illnesses and accidents (like heart disease, diabetes, and most cancers). 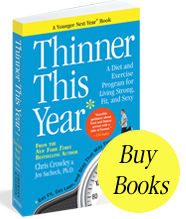 Those claims turn out to be quite true, and the books have become cult books and life-changers for people over 40. 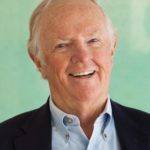 Jeremy came to Chris with the notion of doing a serious back book together, because Jeremy’s 5-Step BackForever protocol — with its 80% success rate — is also heavily behavior-based and life-changing. In addition, he and Chris had done a number of “Younger Next Year” retreats together and knew each other well. 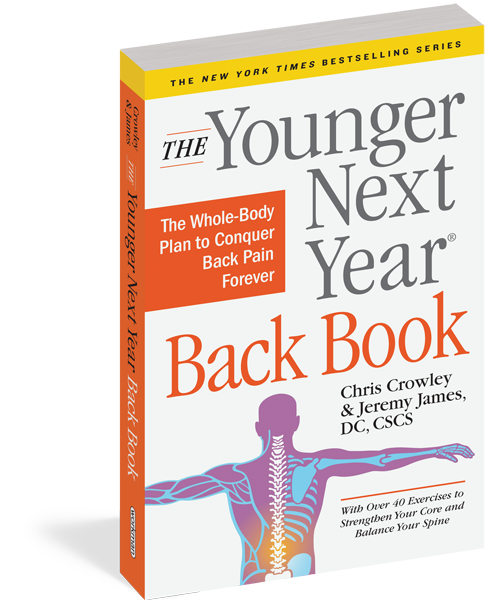 The idea was to write a solid, science-based book on Jeremy’s protocol that Chris would help to make readable and motivational, like “Younger Next Year.” The alternating voices of the scientist and the amateur/client would also follow that model.